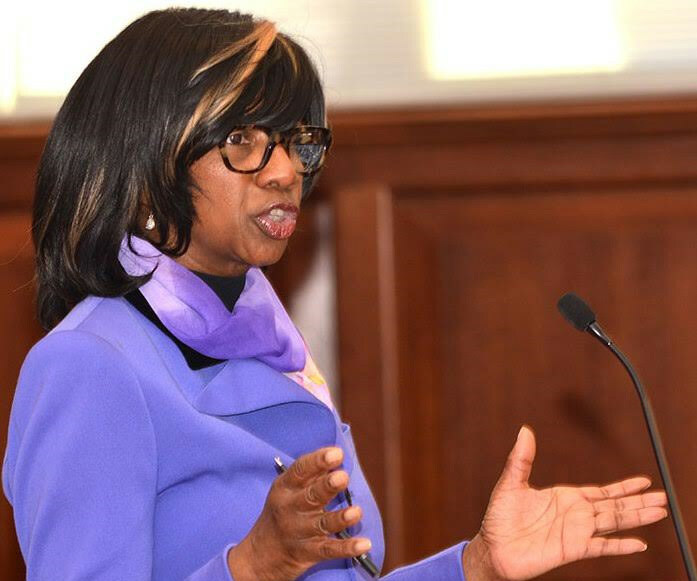 Paulette Brown advocates influencing young people to become lawyers. 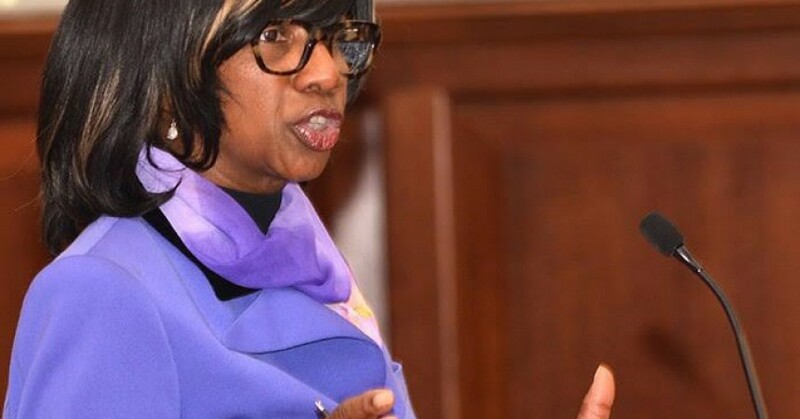 During her acceptance speech last August when she became the first Black woman to be president of the American Bar Association, Paulette Brown had a realization that set her on a mission that she hopes will inspire young boys and girls to consider a career in law. 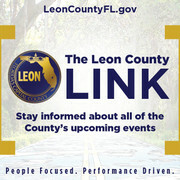 “I’ve got responsibilities,” Brown said after speaking to a packed banquet room at Capital City Country Club last week. “I just can’t be the first woman of color to be president of the ABA; I’ve got some responsibilities. Brown used her presence as guest speaker at a dinner presented by the Tallahassee chapter of the Florida Association for Women Lawyers to bring awareness to her campaign. Delta Sigma Theta co-sponsored the event. She had a story to tell before delving into every topic she covered. When she got to discussing diversity and inclusion, another of her passions, she told about how her mother was to first let her know the importance of inclusion. “You always take people as they come to you,” she recalled hearing from her mom. “Everyone is the same and you don’t decide about them until you get to know them. Brown, a former New Jersey municipal court judge, also talked about her concerns with the judicial system and how some laws affect mostly minorities. Later she elaborated on the low number of women in law practice and her passion for recruiting potential lawyers, starting at kindergarten age. For several years now she has made the Boys and Girls Club her main recruiting hotspot. She often takes young lawyers with her, getting them to commit to establishing relationships as mentors of the young people, Brown said. Brown is right on point, said Bishop Holifield, a retired Tallahassee attorney. Just like basketball superstars Michael Jordan and LeBron James have influenced young boys to play the game, lawyers and schools should be doing the same, he said. Brown, who now has the perfect stage to influence young people as head of the 400,000-member ABA, didn’t consider a law career early in life. Her first choice while attending Howard University was to become a social worker. “I felt I could save the world,” she said. She later realized she could do more being a lawyer, earning her degree from Seton Hall University School of Law. She has since earned a long list of accolades, including being named one of the 50 most influential lawyers in America by the National Law Journal. “Having a license gives you power to help a lot of people and do good things,” said Brown, a partner with Locke Lord LLP and is the firm’s chief diversity officer. Although she displayed her milder side several times during her 30-minute talk, drawing laughter and applauds from her audience, Brown is known for her no-nonsense attitude when it comes to disparities – socially or in law. Especially, when it comes to women in the law profession. Brown made her case by pointing out that about 50 percent of law school graduates are women and only 17 percent that get into the profession are partners. The number for Black women is even lower at 2 percent. In part, she said, one of the barriers is because of preconceived notions better known as implicit biases. Tallahassee attorney Martha Barnett of the firm Holland and Knight, said Brown is an ideal person to champion the cause for women lawyers.